Hero Brother Homes, LLC is a residential real estate redevelopment company. It was started in Feb 2014 by three brothers: John, Joe, and Mike. John and Mike have since moved on to other things, but Joe still operates in the Phoenix metro area. We come from a family of “doers”. We’re always working on something and trying to improve. In 2008, our Mother was diagnosed with cancer. For a year and a half the three brothers along the support of extended family supported and cared for our Mother until she passed away in 2009. During that year and a half we all made tremendous sacrifices to help our Mom. We choose to rehab and sell her home to help her financially. We often found ourselves saying “You’re a true hero, brother”. We soon coined the term “Hero Brother”. Give us a call so we can be your real estate solution! Joe is the middle of the three brothers. The day after his 18th birthday Joe flew to Colorado to spend 4 years at the United States Air Force Academy. Not only did he get a great education, he also earned a pilot training slot, and more importantly met the love of his life, Carrie, while in Colorado. He and Carrie have traveled the world as an Air Force family including living in Japan, Italy, and Korea. 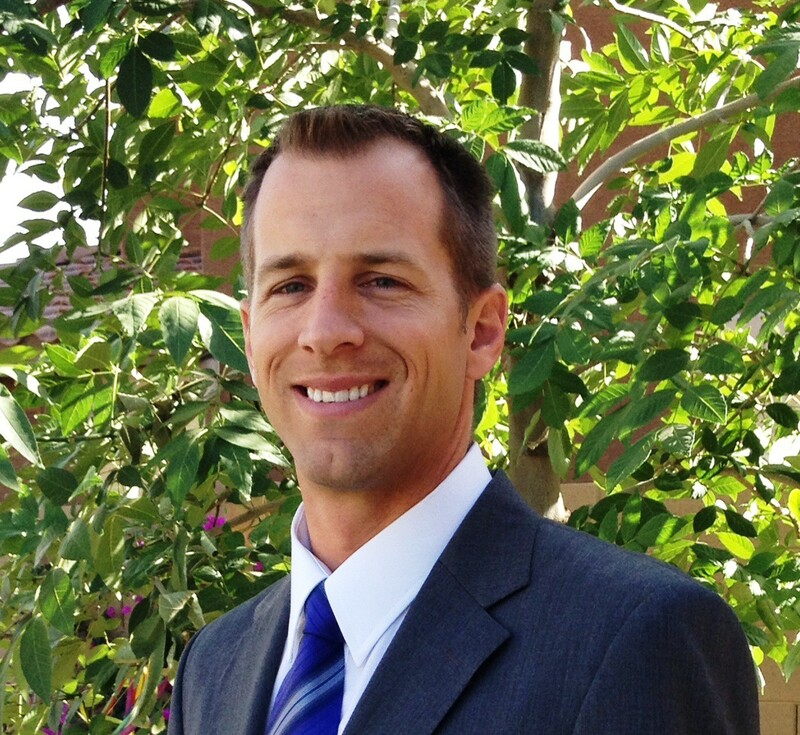 Joe has enjoyed a career as an F-16 fighter pilot and is currently stationed at Luke AFB in Arizona. 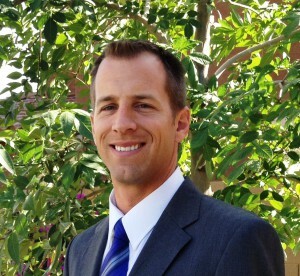 Joe is the head of Hero Brother Homes operations in Arizona and also serves as the companies manager. If Joe’s not working for the Air Force or Hero Brother Homes he is probably spending time with his kids teaching them to work hard and believe in themselves.